Purple is a color which signifies compassion and magic. 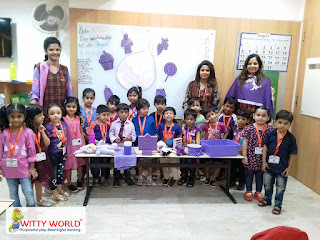 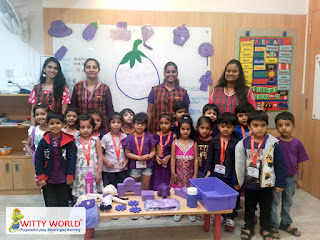 The little ones of WIS Bangur Nagar celebrated Purple Day on 8th August, 2018. 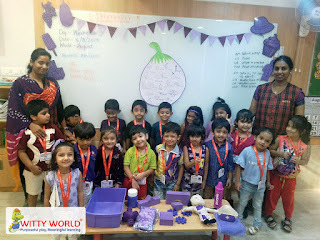 The classrooms were decorated with Purple color objects. 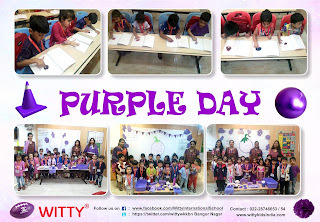 Kids and teachers came in Purple color attire. 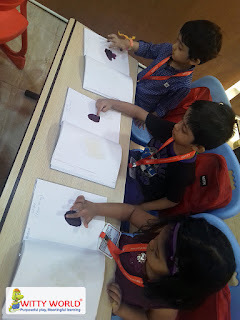 Kids enjoyed listening the story of Purple color. 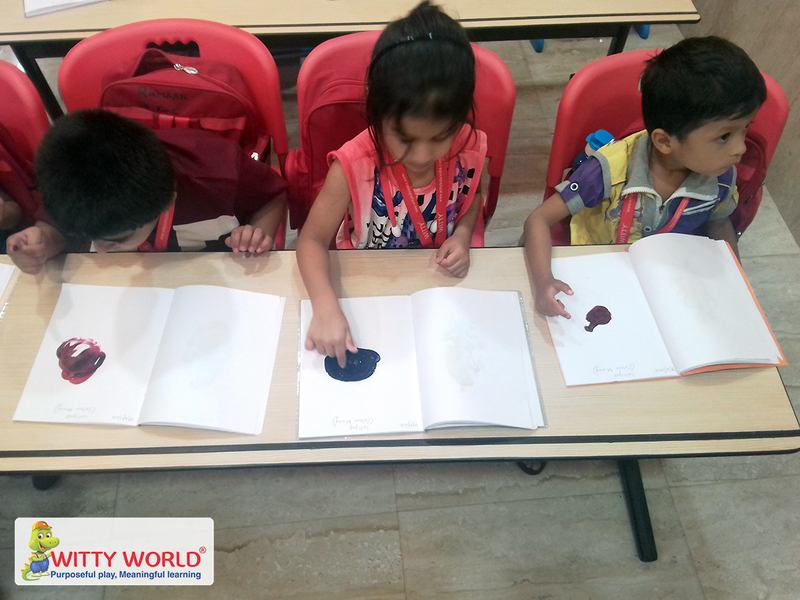 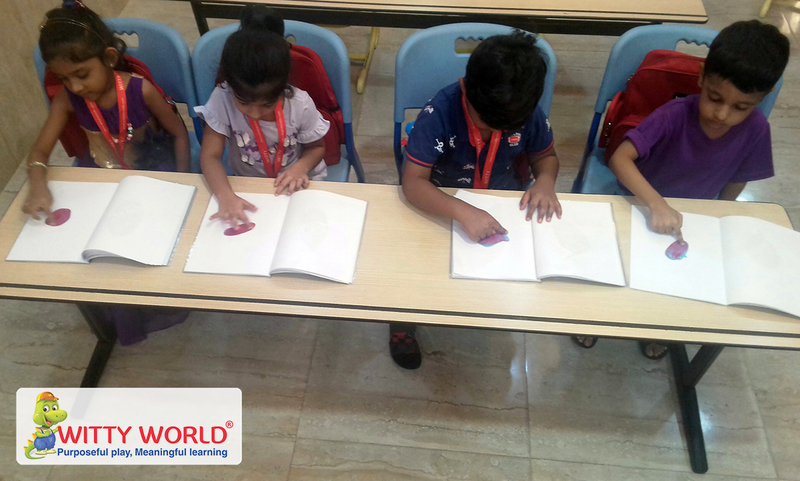 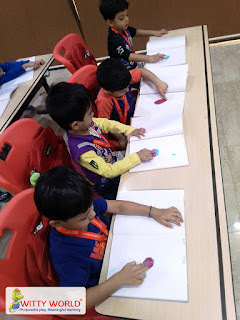 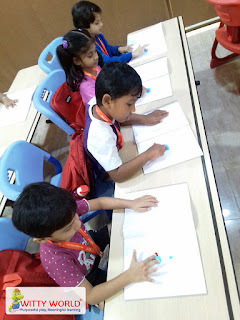 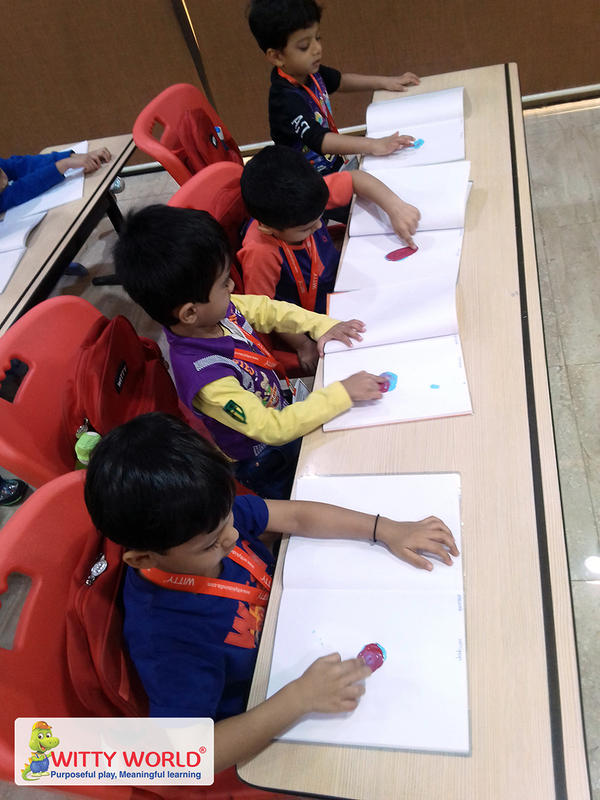 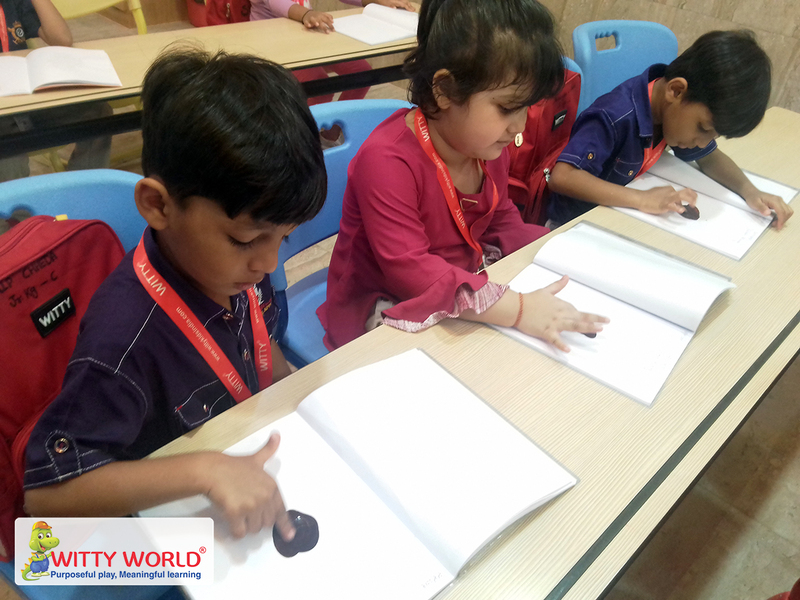 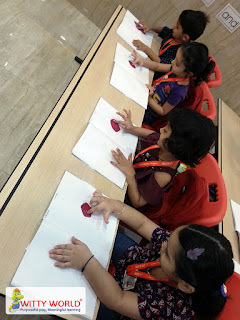 They also loved to try their hands on artistry in their scrap book, while mixing red color and blue color and made purple color lollipop. 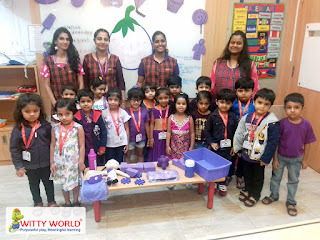 Purple Day celebration prompted the young ones to think, how color enhances and influences our lives. 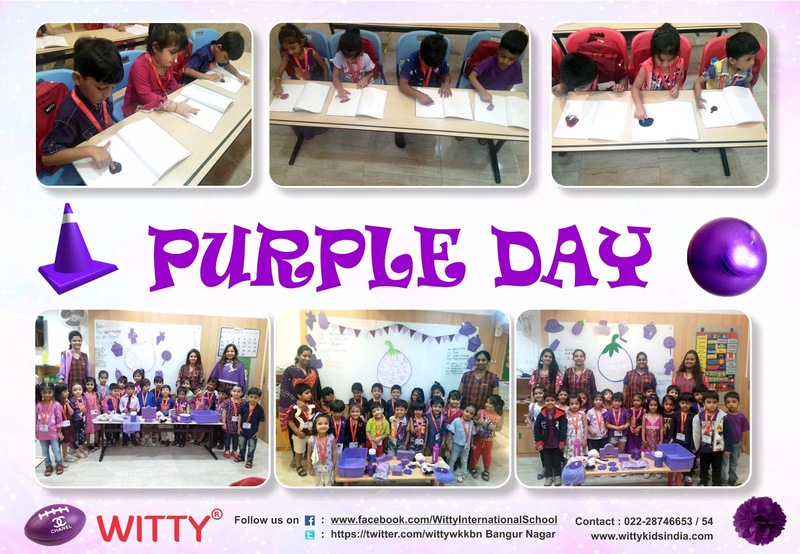 It turned out to be a remarkable day filled with fun and enthusiasm.